Research is extremely important in health care. It is important to know and understand all elements of practice. Research comes in many shapes and sizes and can only happen with dedicated researchers and practitioners who participate in studies. 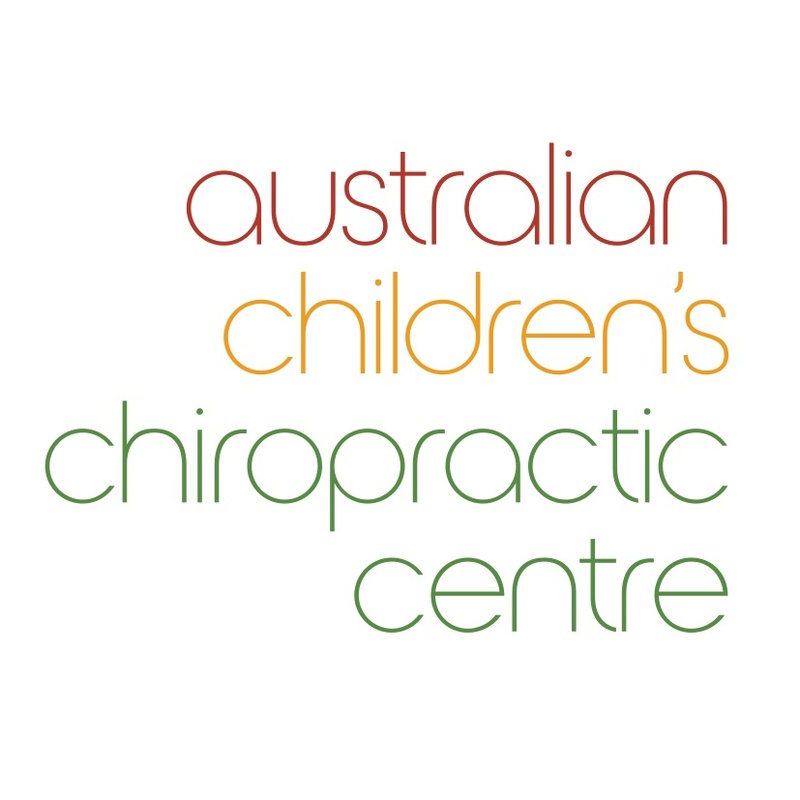 Our centre is proud to share office space with Well Kids, an Australian company dedicated to supporting chiropractors to document the quality of life improvements kids make under care. 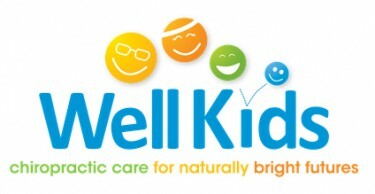 Our chiropractors use the Well Kids program as part of the assessment and reporting methods for children under chiropractic care in our practice. By engaging our services you also are accepting the use of Well Kids as a third party application that will support the chiropractic industry to produce more research based on the retrospective non-identifying data gathered in the practice. For more information on Well Kids and how your child’s privacy is maintained and our security please read the appropriate statements. We pride ourselve on supporting the next generation of Chiropractors. Dr Jacey Pyjma prioritises teaching the chiropractic students to further skills in chiropractic care for children. Our centre is proud to be supporting the next genertion of chiropractors to upskill in chiropractic care for neonates, infants, small children and teegnagers. Chiropractic students are a welcome addition to our centre and are often present observing and learning from our Chiropractors. Australian Childrens Chiropractic Centre is registered with Central Queensland Univerity as a University Chiropractic Student Placement Centre.